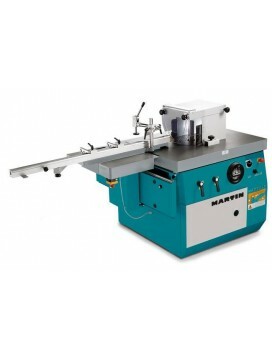 A shaper is a stationary, multi-purpose machine which can be used for creating profiles. 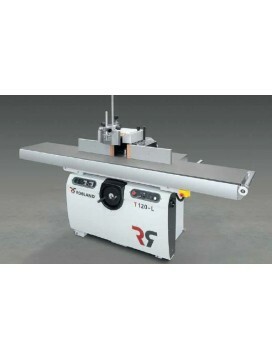 Similar to a router, a shaper functions primarily for raised panels and/or crown mouldings. Our shapers range from simple units with fixed spindles, to high-end units with tilting, interchangeable spindles with reversible capabilities. We have a perfect fit for all your shaping needs! The Model 390 Automatic Shaper is a new concept in shapers. This new shaper is conveyor fed, making it ideal for shaping small parts which could not be fed with a conventional power feeder. This 71/2 HP inverter controlled variable speed shaper can s..
Spindle moulder T12A consistent moulded surface cannot simply be ordained. 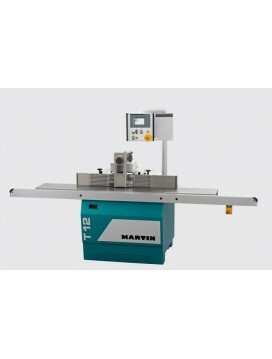 But it’s so simple with the MARTIN spindle moulder T12.The spindle moulder T12 is a compact spindle cutter with all the MARTIN premium features – it will delight you. 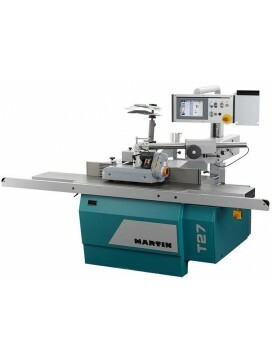 For exam..
On the T27 FleX, up to six axes can be motorized and controlled.In addition to the cutting height and cutting angle, the cutting depth, the infeed jaw of the fence, the table opening and the height setting of the feed support can be adjusted by the c.. 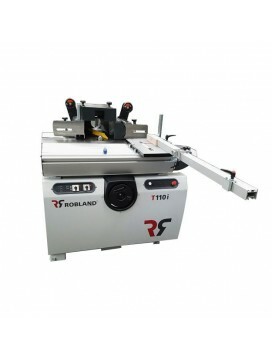 Designed for a dedicated and accurate copying center with single or multiple part capability. Operation sequence features help eliminate costly mistakes, rejected parts and increases production efficiency. 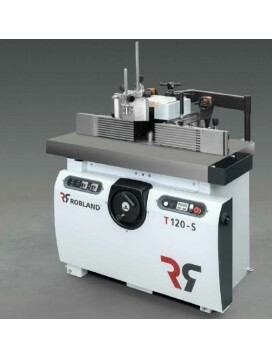 Operator safety is greatly enhance..
Spindle Moulder Features:Interchangeable MK 5 shaft, diameter upon request 30/40/50 mm.Interchangeable MK5 shaft, diameter upon request 30/40/50 mm.Interchangeable MK 5 shaft, diameter upon request 30/40/50 mm.Interchangeable MK5 shaft, diameter upon..
Spindle Moulder - Tenoning tableInterchangeable MK 5 shaft, diameter upon request 30/40/50 mm.Interchangeable MK 5 shaft, diameter upon request 30/40/50 mm.Tennoning tableSturdy tennoning tableSturdy, stabil fenceSturdy, stabil fence wit micro adjust..
Shaper Features:Interchangeable MK 5 shaft, diameter upon request 30/40/50 mm.Interchangeable MK 5 shaft, diameter upon request 30/40/50 mm.Sturdy, stabil fenceSturdy, stabil fence wit micro adjustment and positioning by handwheel and mechanical indi.. 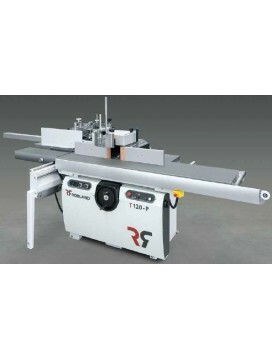 FEATURES:The T 110 i is our spindle-moulder with tilting shaft. The shaft tilts 5° to the front and 45° backwards. The shaft is available with a diameter of 30, 40 or 50. 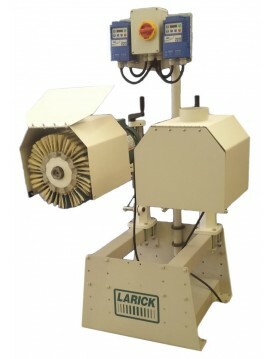 DIGI PACK:•	Motorized rise and fall of the spindle shaft•	Motorized inclin..